Radio Free Europe: The leaders of Russia, Iran, and Turkey are scheduled to meet in the Russian Black Sea resort of Sochi on February 14 to discuss the situation in Syria, according to Turkish and Russian state media. The reports on February 3 did not give full details of the planned meeting of Russian President Vladimir Putin, Turkish leader Recep Tayyip Erdogan, and Hassan Rohani of Iran. But Russia’s NTV broadcaster said the leaders will discuss the situation around the so-called deescalation zone around Idlib in Syria and the pending withdrawal of U.S. troops from the war-ravaged country. Opinion: I bet none of the three Amigos know that they will one day join with north Africa to attack Israel (Ezekiel 38:1-6). 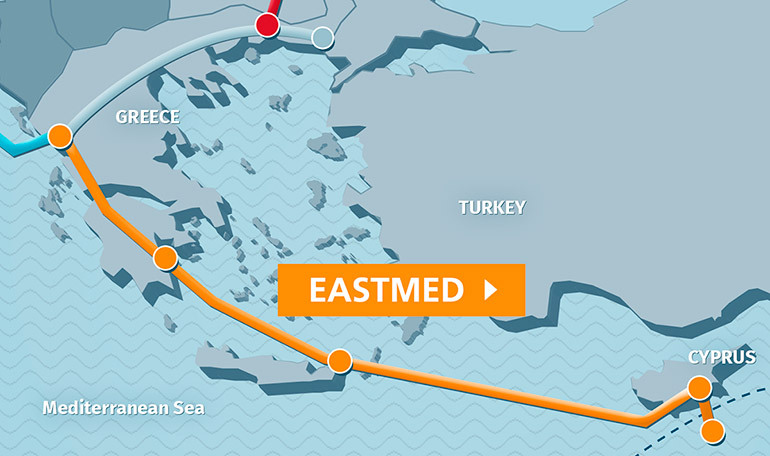 Russia: In a few years, the EastMed pipeline will make Israel a competitor in selling natural gas to Europe, Russia’s biggest customer. Turkey: As descendants of Esau called Chazars moved north to Turkey the ancient hatred for Jacob did as well. 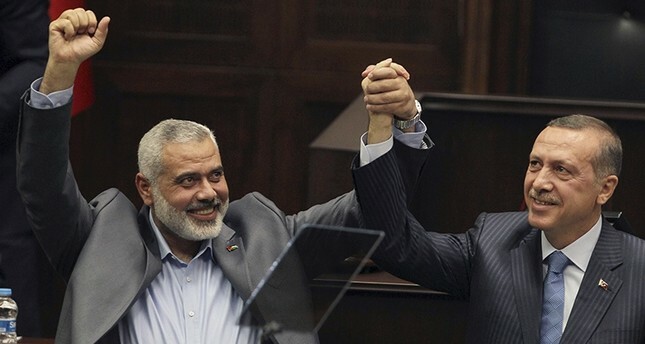 Recep Erdogan has mage no secret of his friendship with Hamas. Iran: Descendants of Haman from the time of Esther, the Persians hatred of Israel dates back 2500 years. Gog and Magog will be the most spectacular battle Israel ever faced. 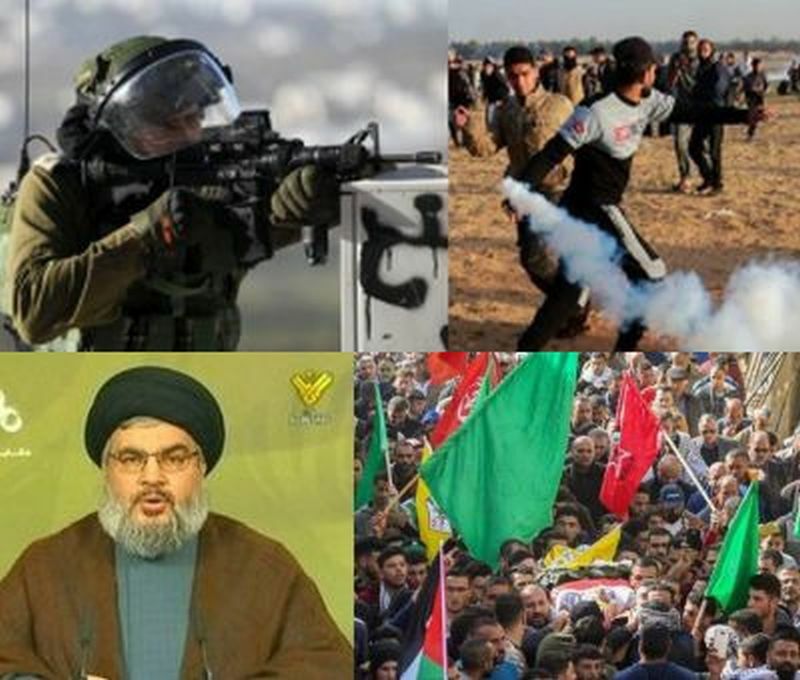 It will come as a surprise attack from every side and a stunned world will think that Israel is finished. No nation will come to Israel’s side and with Donald Trump’s desire for US forces to exit the Middle East, that is assured. God will save Israel (Ezekiel 38:18-21) in what will be the final battle before the start of the tribulation. To see the three largest Gog Magog nations meeting together is a page from Bible prophecy. See more on Gog and Magog here.